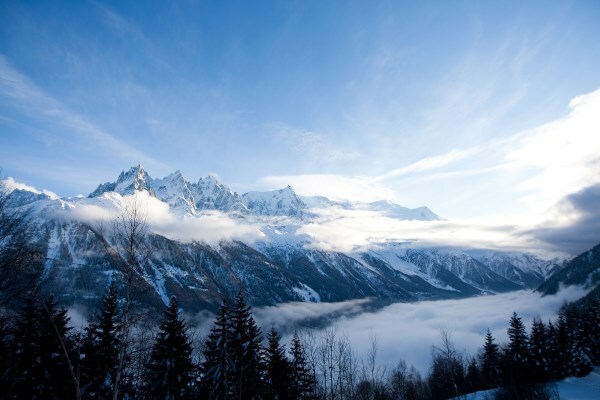 Chamonix - Mont-Blanc is known the world over as the capital of mountaineering and mountain sports. Chamonix - Mont-Blanc is ideally located to the north of the Alps, at the foot of the Mont-Blanc close to the Swiss and Italian borders. The ski lift of l'Aiguille du Midi will take you to an altitude of 3790 metres, from where you can admire a splendid panorama. 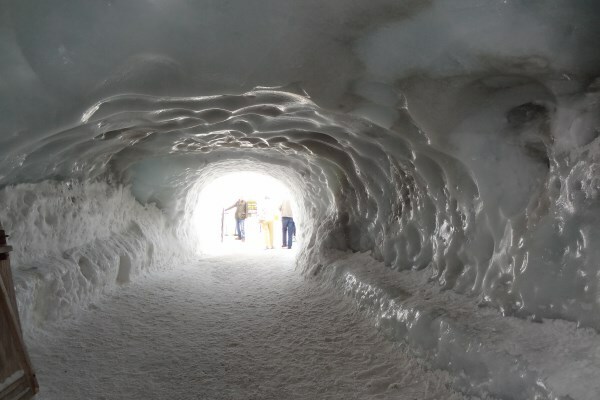 From Chamonix - Mont-Blanc, the Montenvers railway will take you to the famous Mer de Glace glacier. In summer, skiing makes way for rock climbing, walking, mountain biking or hang gliding. This is the town of the Mont-Blanc (the peak of the mountain is included in its territory, which makes it the highest commune in France); it comprises 16 very spaced out hamlets. The setting of Chamonix is absolutely stunning, with the Massif des Aiguilles Rouges ("Red Peaks Massif") on one side and the Mont-Blanc on the other side! 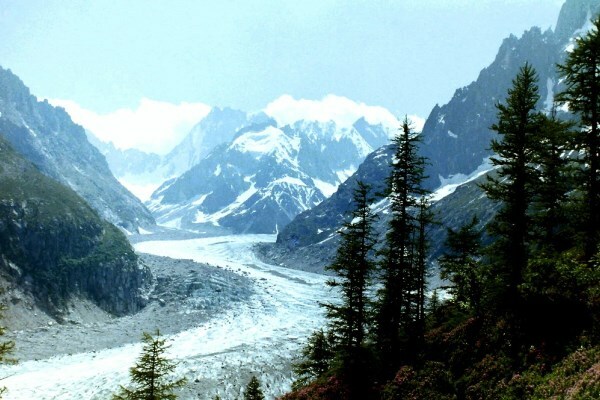 You should also discover the Lac Blanc, the Aiguille du Midi (its famous cable-car starts at Chamonix), the Mer de Glace (with the train that allows access to it from the station), and the Vallée Blanche. 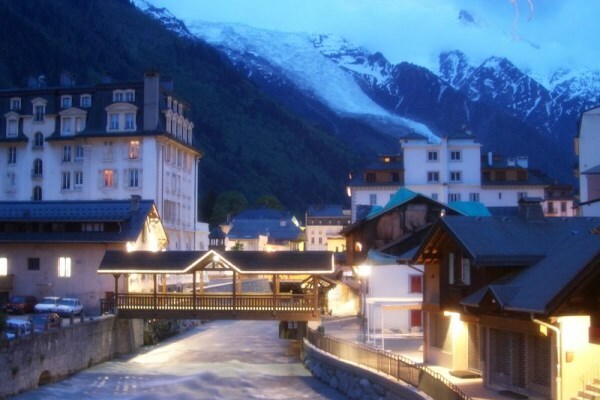 Chamonix is the cradle of winter sports: this is where the first Winter Olympic Games unfolded in 1924. 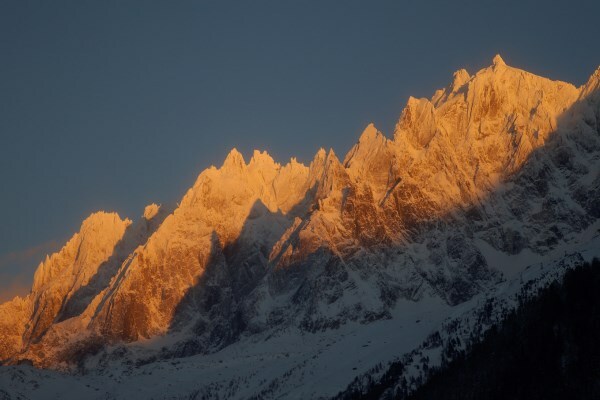 Life in Chamonix is particularly focused on sports, during both winter and summer. In June, the Mont-Blanc Marathon and Cross-Country Race mark the beginning of serious things! 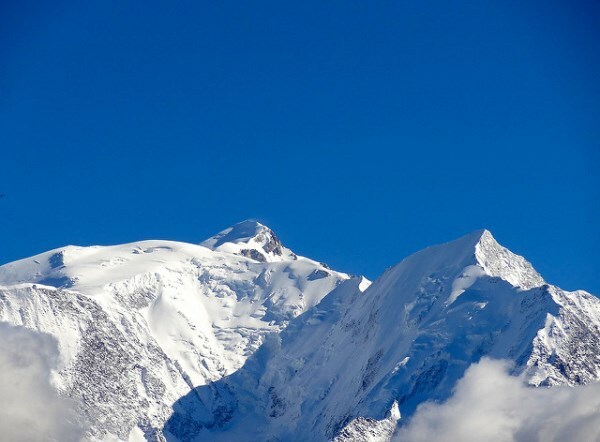 In July, this is the Festival International d’Escalade ("International Hiking Festival"); and in August, here comes the pinnacle, with the Mont-Blanc North Face Ultra Trail. The Heures d’Orgues (literally, "Organs Hours") accompany all these festivals and events in music, during the whole summer. During winter, Chamonix often hosts international Alpine skiing competitions. Last but not least, let's not forget the Savoyard gastronomy: the cheese fondue, the brasérade, the raclette, the tartiflette, and much more! Chamonix benefits from a mountain climate (this is a 1,100-meter high commune we're talking about, not the mountain peaks, where the cold and the wind are much higher). Average temperatures are -2.4°C in January and 19°C in July. Be careful with the sunlight, any season of the year! Don't be scared to go to Chamonix during summer: first of all, because the Mer de Glace is still here (in French, "Mer de Glace" means "Iced Sea"); secondly, because there are many activities to do in the mountains, many beautiful paths to go along, and it is the ideal season to observe the mountain wildlife: chamois, ibexes, groundhogs, eagles, etc. It's a good choice to come during winter, but you'd better remember to Si vous venez en hiver, très bon choix, mais pensez à équiper votre véhicule de pneus neige et/ou de chaînes. Low budget: 78€ per night in low season, and 200€ in high season. Mid-range: 100€ per night in low season, and 225€ in high season. Luxury: 258€ per night in low season, and 248€ in high season. The place called Les Gaudenays is a little bit away from the city: it will allow you to enjoy the tranquility. The middle of town is closer to the departure station of the Aiguille du Midi cable-car; indeed, you can reach it by foot from the hotel.